Lasers have been into the dentistry since 1990. 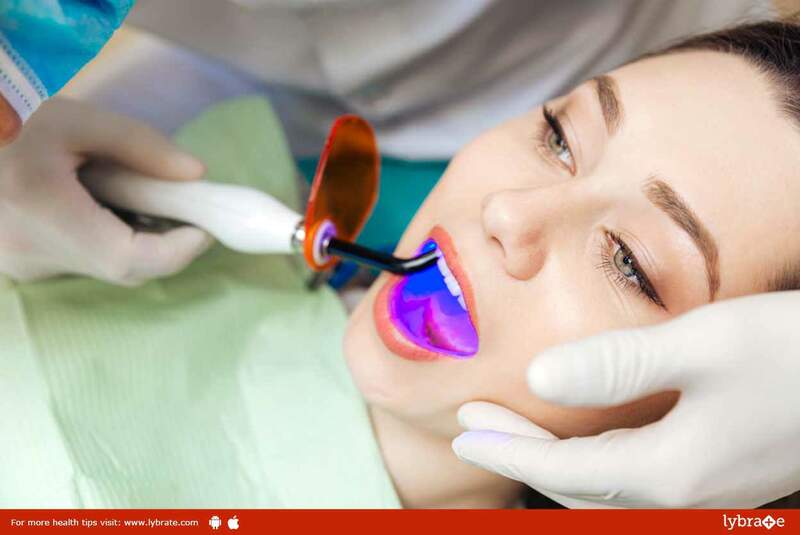 Lasers can be used as a safe and effective treatment for a wide range of dental procedures and are often used in conjunction with other dental instruments. Laser dentistry is a precise and effective way to perform many dental procedures. The potential for laser dentistry to improve dental procedures rests in the dentist’s ability to control power output and the duration of exposure on the tissue (whether gum or tooth structure), allowing for treatment of a highly specific area of focus without damaging surrounding tissues. There are several advantages. Dentists may not need to use a drill or administer anesthesia in some procedures, allowing the patient to enjoy a more relaxed dental experience. Also, lasers can reduce symptoms and healing times associated with traditional therapies; reduce the amount of bacteria in both diseased gum tissue and in tooth cavities; and control bleeding during surgery. Reduces the anxiety level of the patient by avoiding the use of other dentistry tools. Reduces the bleeding and swelling in treating the soft tissues.